Stephen R. Platt is widely respected for his incisive nonfiction, particularly in regard to his knowledge and understanding of China. With Autumn in the Heavenly Kingdom, Platt details the absorbing narrative of the Taiping Rebellion, which resulted in the loss of 20 million lives. Occurring in the 1850s, this is the story of a cultural movement characterized by intriguing personages such as influential military strategist Zeng Guofan and brilliant Taiping leader Hong Rengan. The book was fascinating. An interesting description of a little known (in the west) period of chinese history. Who would you have cast as narrator instead of Angela Lin? Almost anyone, I think. Ms. Lin puts a heavy, portentous emphasis on almost every other word. It's intolerable, and it makes the book pretty much unlistenable. The READING DESTROYS all PLEASURE in the BOOK. You get the point. What disappointed you about Autumn in the Heavenly Kingdom? The narrator is terrible. She reads with randomly placed emphasis, the way TV newscasters sometimes do. That may be OK for a 30-second report but hours of it are terrible. It's an important incident and little-known in the West. I had read a review of the print edition that made it sound worth reading, which it probably is. Would you be willing to try another one of Angela Lin’s performances? Absolutely not, even if you paid me. Why oh why didn't I read the reviews first? I'd read a review of the print book and it sounded interesting. 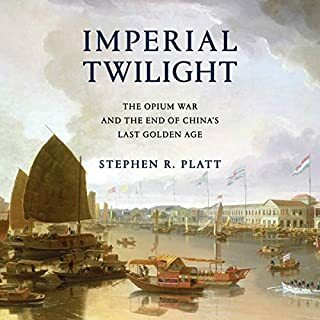 Stephen Platt's history of the "Taiping Rebellion" captures the interplay between the slow decline of the Qing dynasty and the rapid, chaotic rise of the Taiping. He allows the reader to see the Taiping as something approaching a separate state, albeit one founded by a bizarre and perhaps psychotic leader. Platt also does a fine job presenting the rule of chance in history, particularly regarding the British efforts to intervene in the war. The book is weaker, however, in its organization. Seemingly critical events are passed over quickly, while side shows, albeit side shows involving the players on whom Platt chooses to focus, get a full narrative treatment. Also, important leaders, particularly on the Taiping side, are referred to by their proper names, their "kingly" names, and sometimes by nicknames. 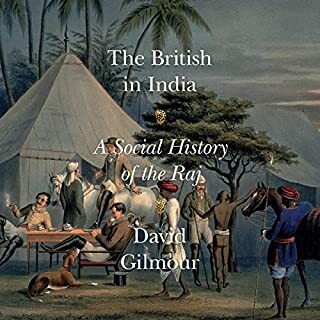 Further, in his efforts to correct what he sees as a historical bias viewing the Taipings as mere rebels, Platt tends to minimize the problems in areas under Taiping control, while emphasizing the (admittedly brutal) misdeeds of the Qing regime. Finally, a word on the narration, by Angela Lin. Frankly, it's not great. She reads on an odd, staccato style. Sometimes the pauses are intended to indicate quotes within the text, but at other times they are inscrutable. Also, pronunciations of the same terms, often in Chinese, but sometimes in English as well, vary throughout the book. Some ("admirality" for "admiralty") are just wrong. 18 hr retelling of taiping uprising and concurrent second opium war. 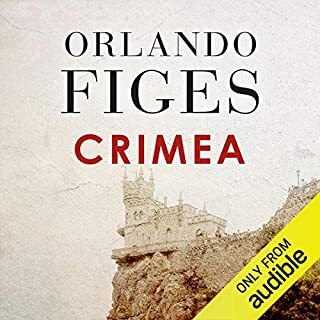 Worth the time in its timeless lessons of statecraft, treachery, and neocolonial dim grey boundaries between duty, honor, and humanity of naive Western powers playing the great game in the midst of a foggy, faraway quagmire. 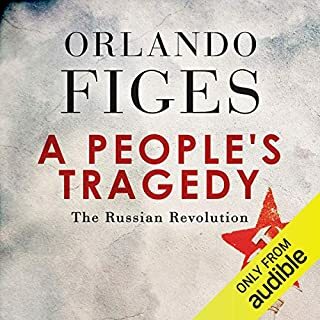 Great account about this fascinating historical time. And I particularly liked the narrator. There were some earlier reviewers who did not seem to like the narrator- I have the opposite opinion. I think she did a wonderful job, and am particularly happy about how I think the Chinese names and words seem to be correctly pronounced. What did you love best about Autumn in the Heavenly Kingdom? The humanization of the characters, the apocalyptic visions of the last days of the Chinese empire, and the feeling of immersion and immediacy. The first scene, where the British gunboats break into the Chinese river, and the Chinese peasants bow down to them and worship them. That set the tone for the whole book. The end of the rebellion is extremely sad. 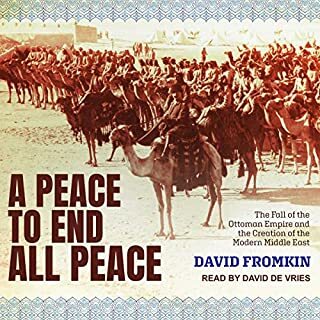 There are a few really apocalyptic wars that humans have managed to document - the World Wars, the Thirty Years War, the Russian and Chinese Civil Wars...and the Taiping Rebellion. If you want to read about cataclysmic, world-shattering wars, include this book in your reading series. 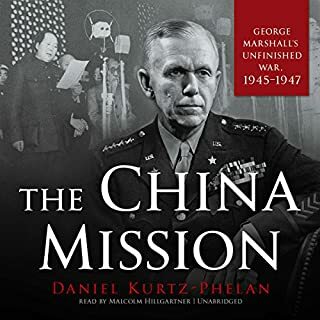 This is an interesting and informative book, but no human being is able to understand how evil Lord Elgin could be by ordering the total destruction of Summer Palace. 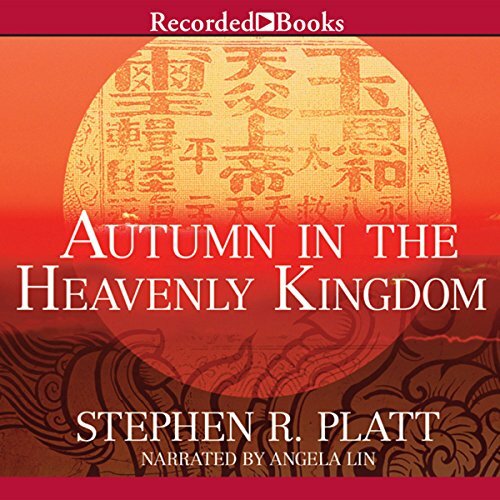 Where does Autumn in the Heavenly Kingdom rank among all the audiobooks you’ve listened to so far? What was one of the most memorable moments of Autumn in the Heavenly Kingdom? Which character – as performed by Angela Lin – was your favorite? What could Stephen R. Platt have done to make this a more enjoyable book for you? It's narrated with an unappealing voice. The content glorifies colonialism. It is overall a terrible experience. It is a terrible book, especially with its gloating about colonialism. It actually blamed brutalities on the French to make the British sound like virtuous colonists.